MCN staff put their kit through the sternest tests, day-to-day, to help you decide which biking products to buy. 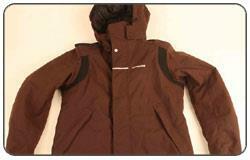 The five winter jackets we’ve featured here have all received the highest ratings from their testers, for many reasons. So if you’re buying these from the MCN Shop we’re confident you’re making the right decision. MCN says: “Despite years of use it still doesn’t let in a drop water even in prolonged torrential rain. Surprisingly warm in winter – warmer than some full-length jackets I’ve tried -yet cool enough for summer once thermal lining is removed. 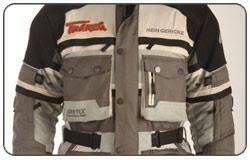 Body armour and tough-feeling outer provide reassurance, though I’ve luckily never tested its crash protection. Stylishly understated. Loads of pockets. 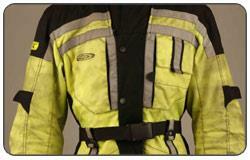 Possibly my favourite piece of biking kit ever." 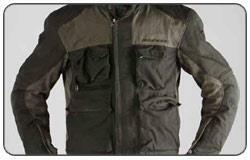 MCN says: “Chuck the waterproof, insulated lining in and it will keep you toasty warm in sideways rain and sleet. I wore it on a ride from Silverstone to Cornwall and the only reason I stopped was for petrol, it’s that warm. Take out the lining and you’ve got a pretty serious bit of off-road kit thanks to the armour. 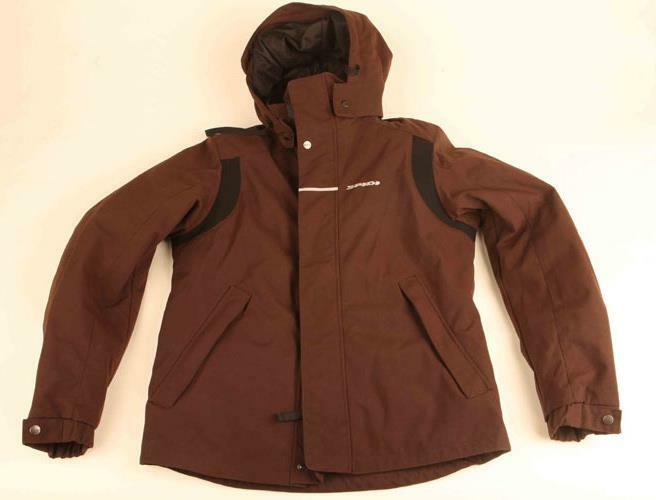 The jacket has been worn on more than a few ‘spirited dismounts’ off-road in Wales and I am still alive. 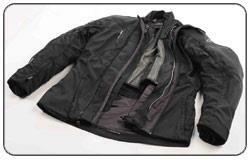 The pockets are good too, the one in the back has just enough room to store a pair of jeans in."